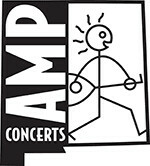 AMP Concerts - Richard Thompson Electric Trio - SOLD OUT! Richard Thompson Electric Trio - SOLD OUT! Tickets cost $34, $44 and $54 (plus applicable service charges). They are also available from the Lensic Box Office (505-988-1234). This concert is sponsored by Rick & Gail Thaler and OGB Architectural Millwork. Thanks as always for the ongoing support! VIP merchandise will be shipped to customers. Customers can contact info@future-beat.com with any questions concerning their package. 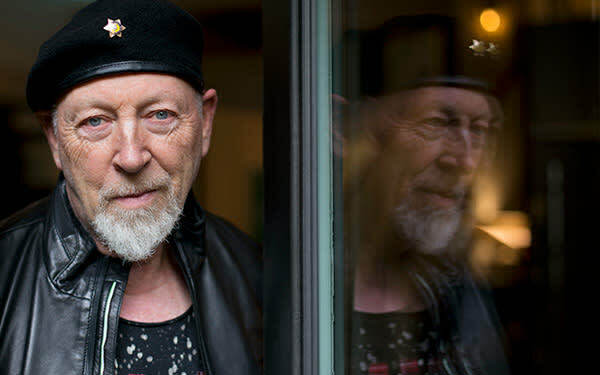 Named by Rolling Stone Magazine as one of the Top 20 Guitarists of All Time, Richard Thompson is also one of the world's most critically acclaimed and prolific songwriters. He has received Lifetime Achievement Awards for Songwriting on both sides of the Atlantic—from the Americana Music Association in Nashville to Britain's BBC Awards as well as the prestigious Ivor Novello. In 2011, Thompson received an OBE (Order of the British Empire) personally bestowed upon him by Queen Elizabeth II at Buckingham Palace. Time included his anthem "1952 Vincent Black Lightning" on its "100 Greatest Songs Since 1923" list. 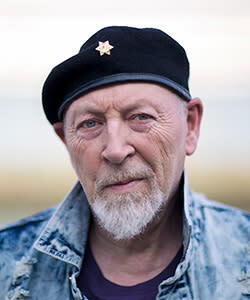 Having co-founded the groundbreaking group Fairport Convention as a teenager in the 60's, Richard Thompson and his mates virtually invented British Folk Rock. By the age of 21 he left Fairport to pursue his own career, followed by a decade-long musical partnership with his then-wife Linda, to over 30 years as a highly successful solo artist who tours both solo acoustic and with his electric trio, featuring Michael Jerome on drums and Taras Prodaniuk on bass. A wide range of musicians have recorded Thompson's songs, including Robert Plant, Elvis Costello, REM, Del McCoury, Bonnie Raitt, Patty Lovelace, Los Lobos, Tom Jones, David Byrne, Don Henley, Robert Earl Keen and numerous others. 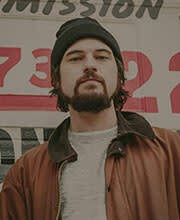 Ryley Walker will open the show with a solo set. Walker is the reincarnation of the true American guitar player. That's as much a testament to his roving, rambling ways, or the fact that his Guild D-35 guitar has endured a few stints in the pawnshop. Swap out rural juke joints for rotted DIY spaces and the archetype is solidly intact. AllMusic called his latest album, Deafman Glance, "a quizzical and beguiling collection of tunes that, played in virtually any sequence, results in an album of unassuming but nearly constant intrigue and delight. With its fascination quotient running so high, Walker's musical restlessness generously offers a sense of welcome anticipation that listeners can return to almost endlessly."